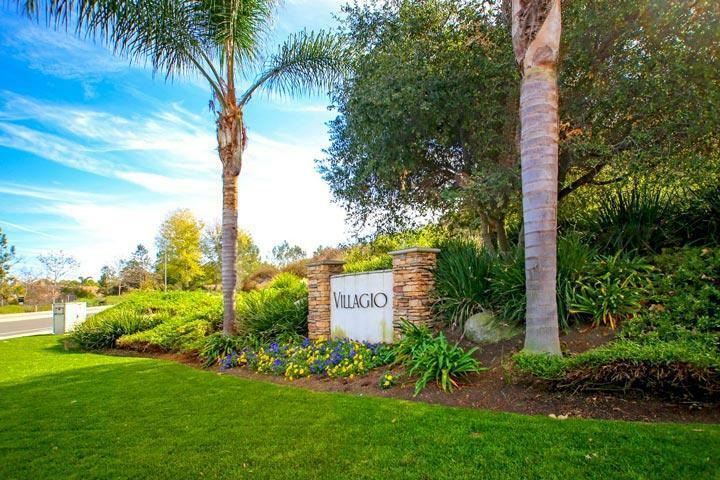 Welcome to the Villagio neighborhood in Carlsbad. Villagio features grand homes that were built by Concordia Home Builder. 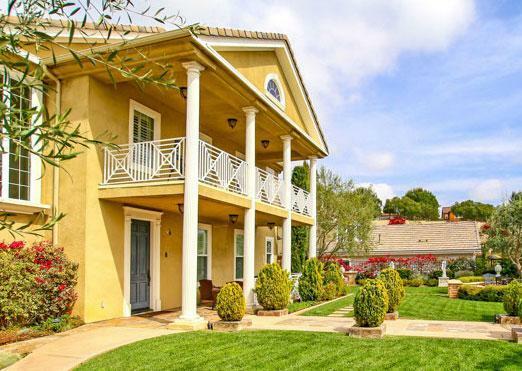 The location is right across the street from the Tiburon and Arroyo Vista neighborhoods and within walking distance to Olivenhain Pioneer elementary school. A lot of the homes are inspired by Tuscan and Mediterranean architectural design with curved arched doorways and outdoor terraces. Homes rarely come on the market here due to the low number of houses that exist here. 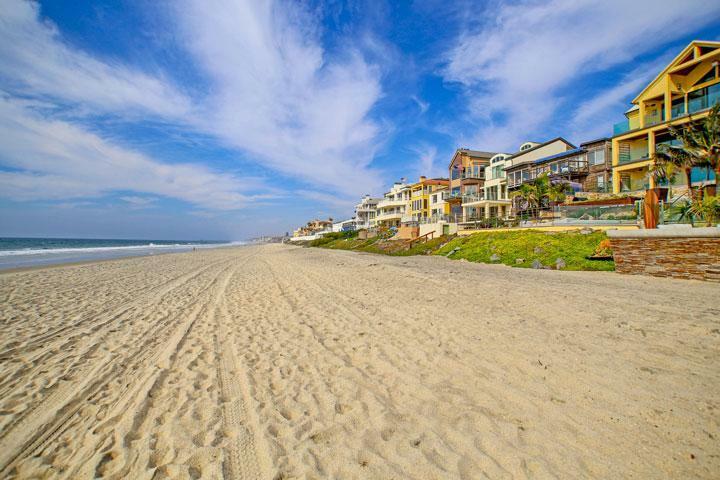 Please contact any of our Carlsbad Real Estate agents at 760-710-0268 to view homes in this area. The Villagio community is managed by Lindsay property management company. They can be reached at 760-436-1144. Please contact them with all matters not related to property showings and information. 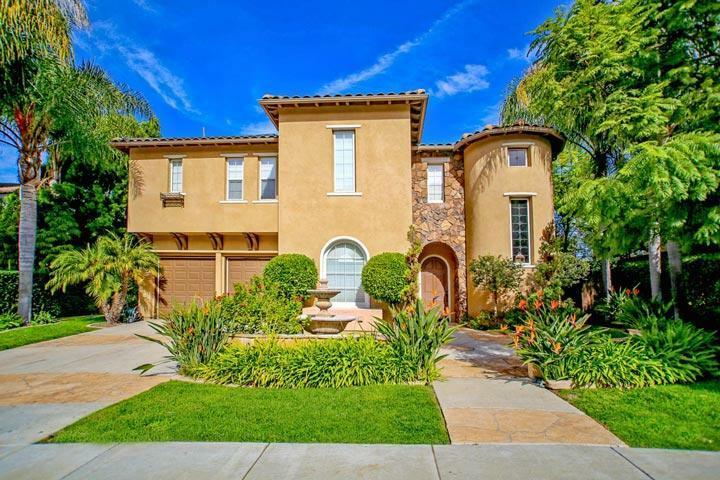 We are proud to showcase all the Villagio Carlsbad homes for sale here in the 92009 zip code. This includes detailed property and school information, property square footage, bird’s eye view, aerial map, and the exact date Villagio homes were listed.